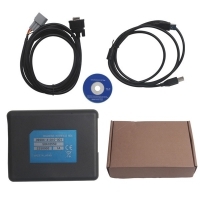 DA ST512 Device Approved SAE J2534 Pass-Thru Interface For Jaguar and Land Rover. 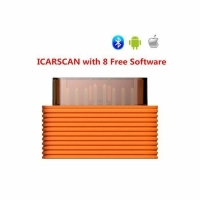 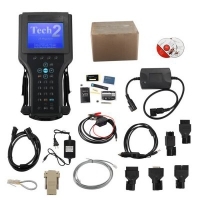 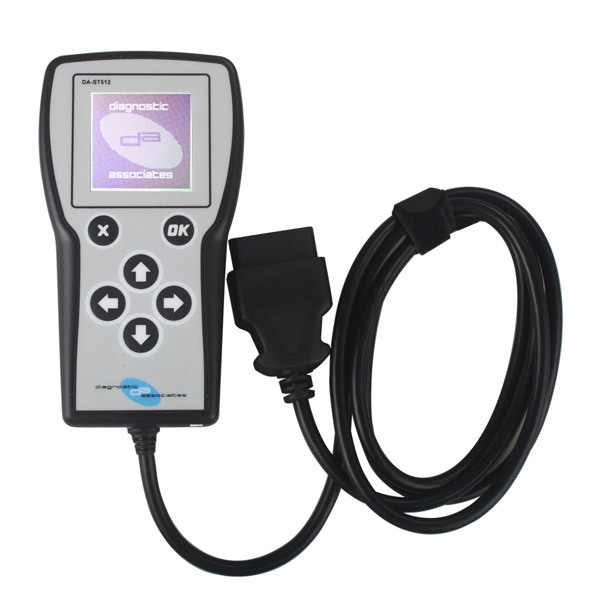 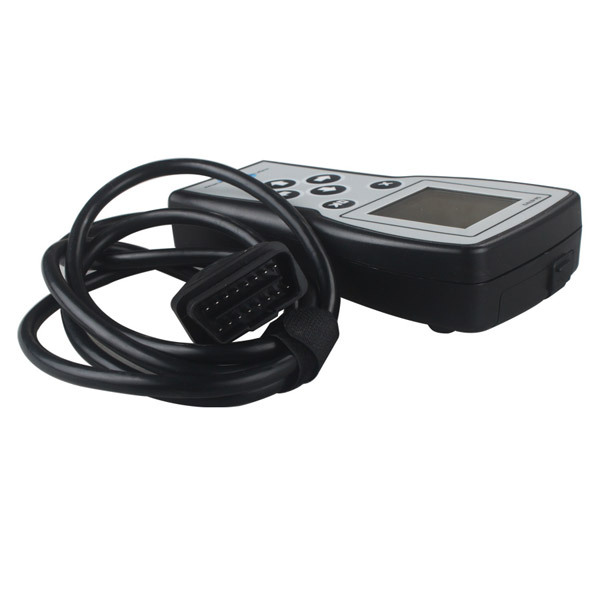 DA-ST512 Service HandHeld Device Read and Clear Fault Codes on nearly ALL CAN bus ECUs. 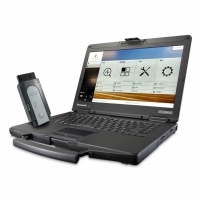 Jaguar and Land Rover DA-ST512 Service HandHeld Device can perform a vast number of applications using a simple menu structure. 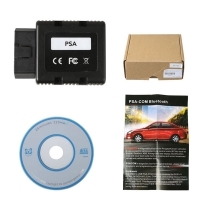 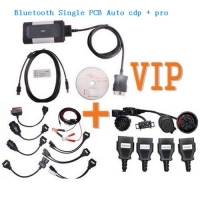 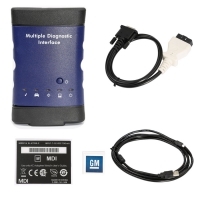 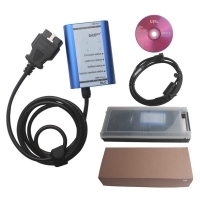 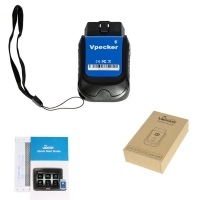 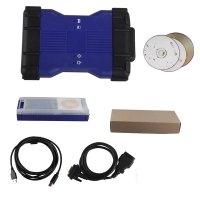 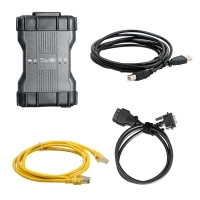 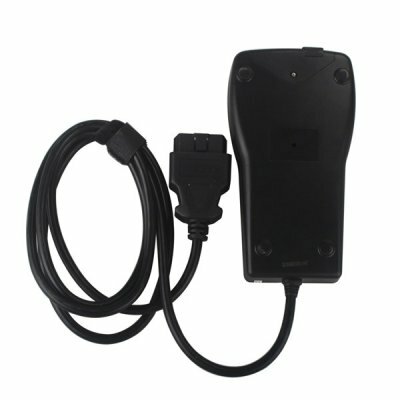 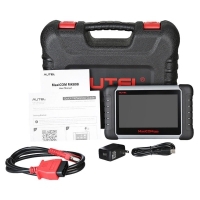 The DA ST512 Device connects directly to the vehicle OBDII diagnostic connector, powers from the vehicle and is then ready to use. 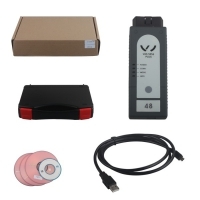 The DA-ST512 can perform a vast number of applications using a simple menu structure. 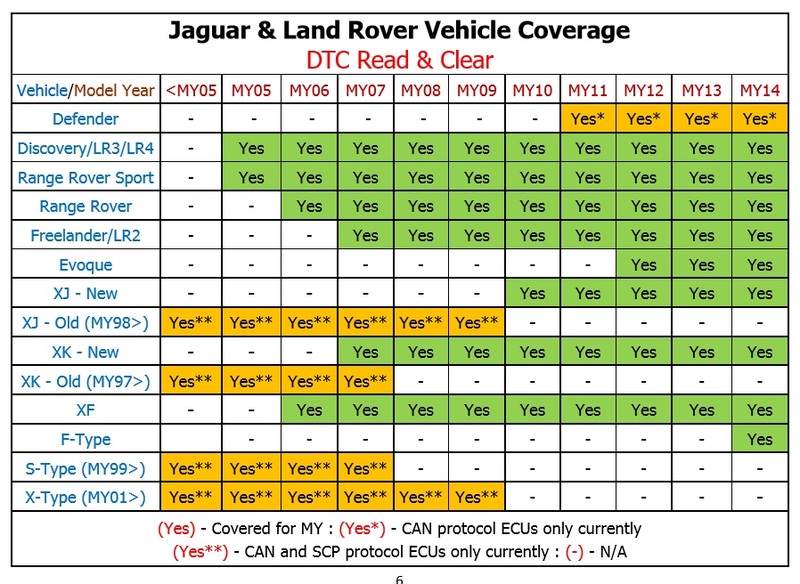 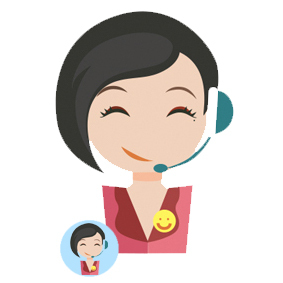 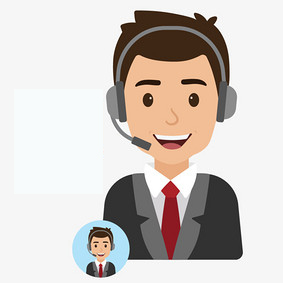 Example applications include SIR, EPBR, TM toggle, PDI, DTC Read & Clear, TTM Toggle, DPFAR and DPFDR. 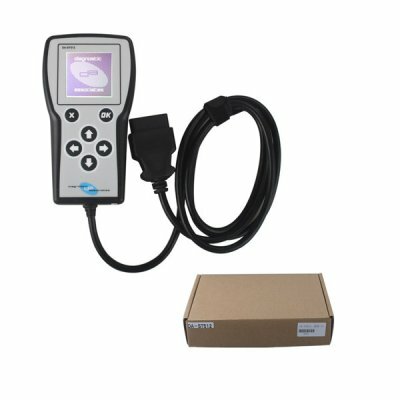 The DA-ST512 can also be used as a high-performance pass-thru (SAE J2534) vehicle interface with the same specification as our DAVINA product. 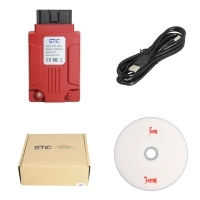 Attention: Please Do Not Connect DA-ST512 to Internet, OtherwiseDevice Will Be Locked.